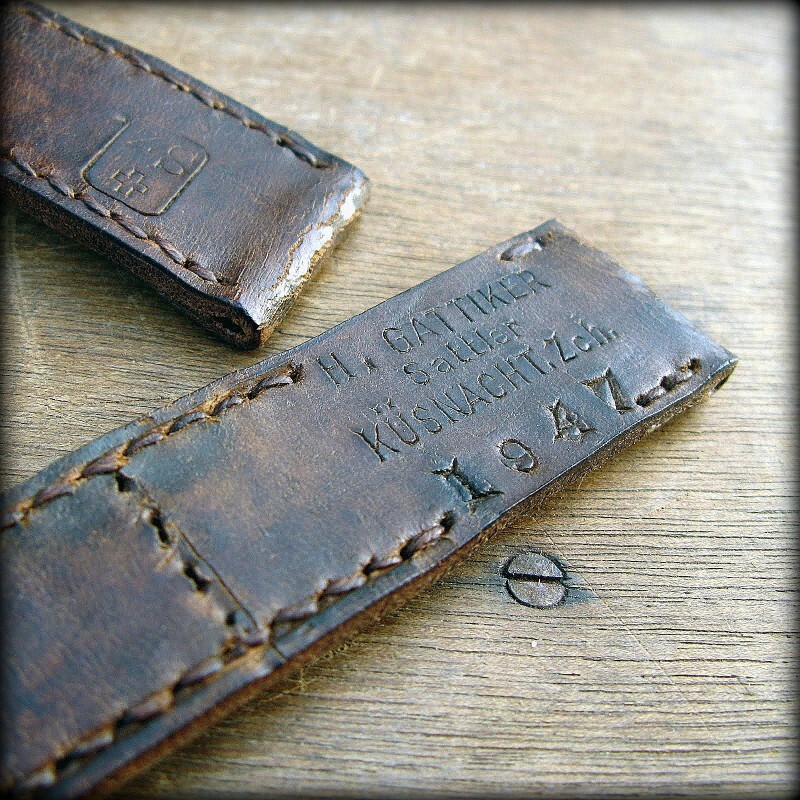 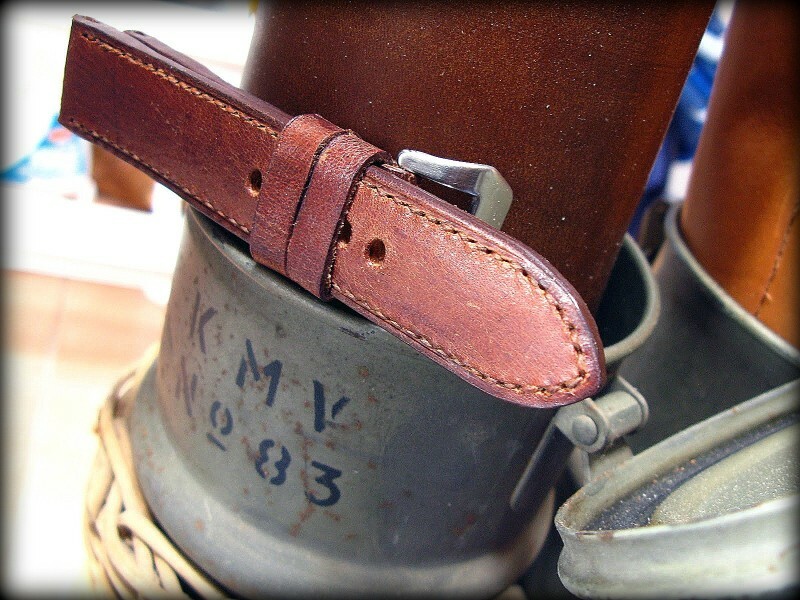 The antique line proposes leather pieces coming from military life or civil life parts (for instance : cartridge pouches, belts…). 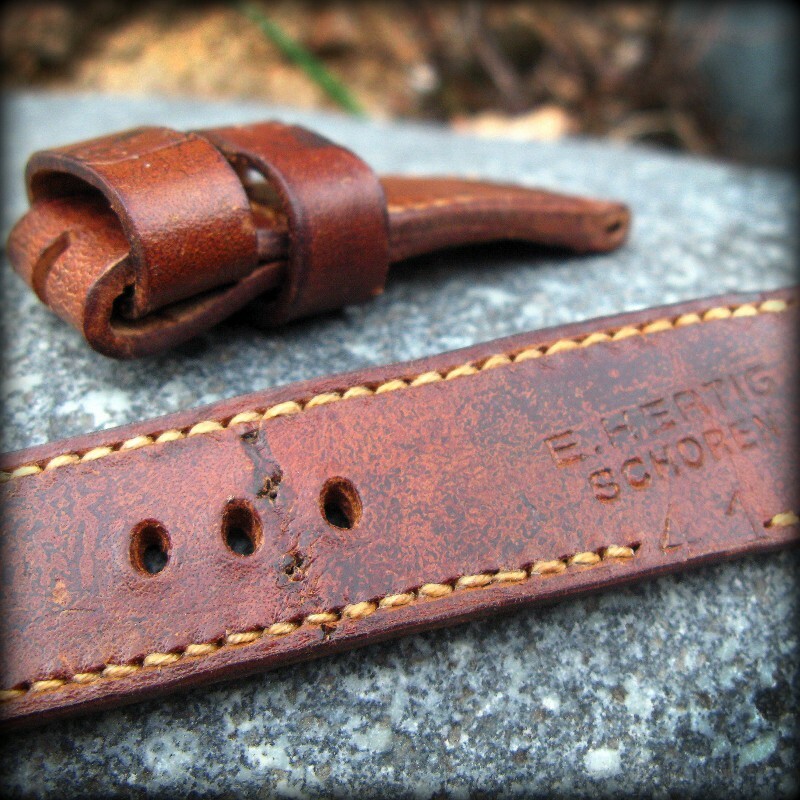 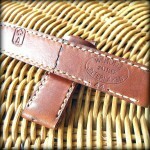 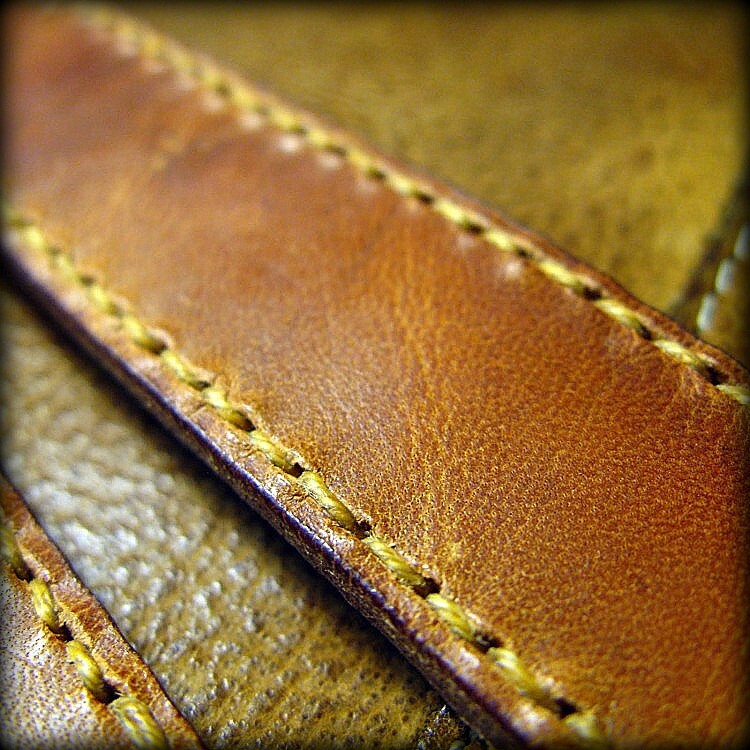 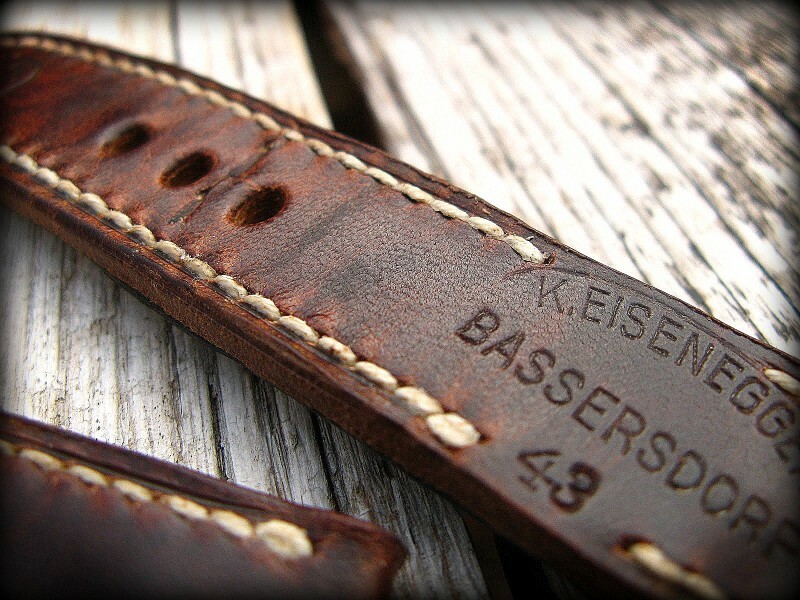 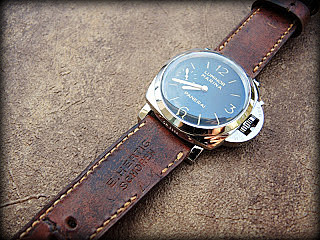 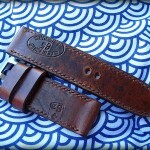 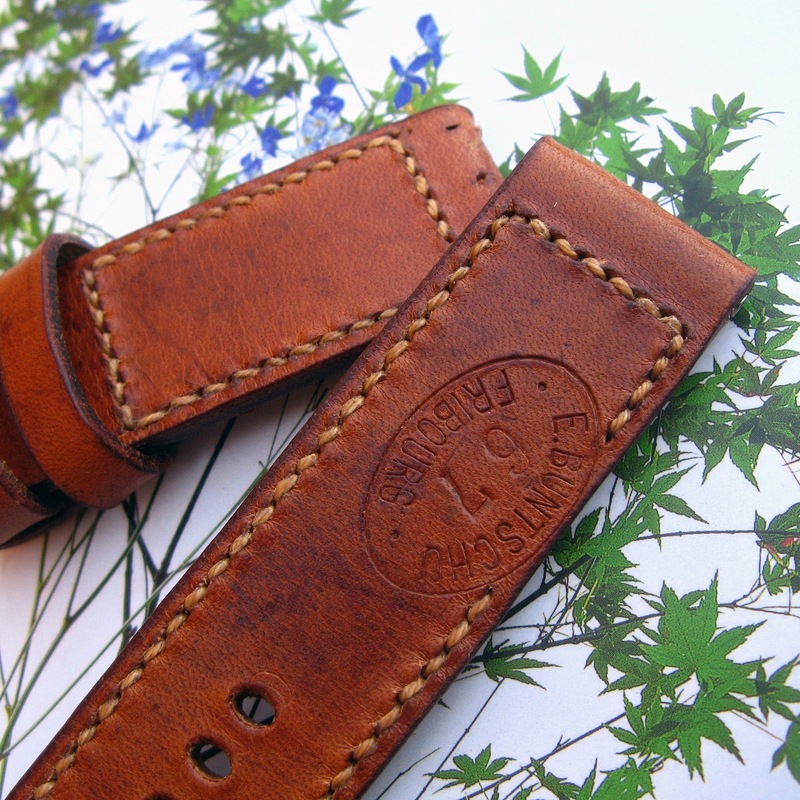 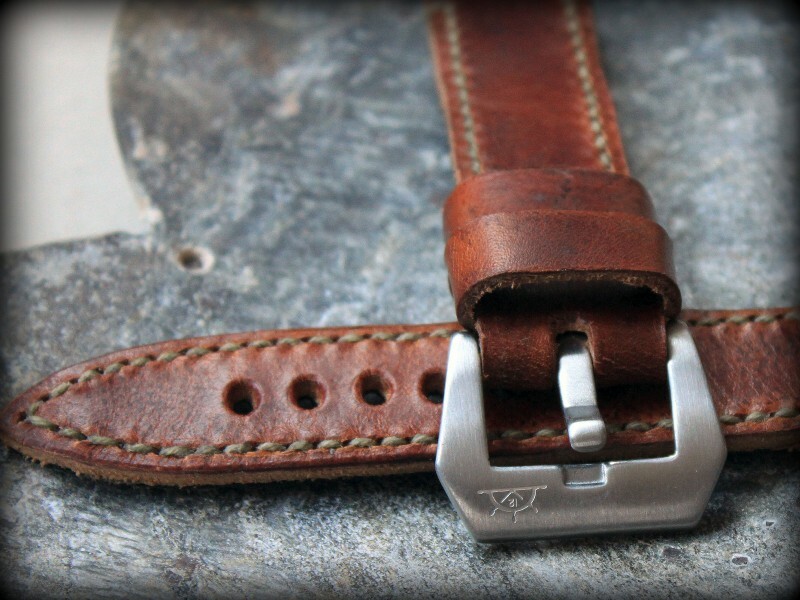 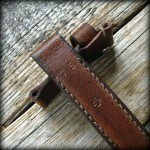 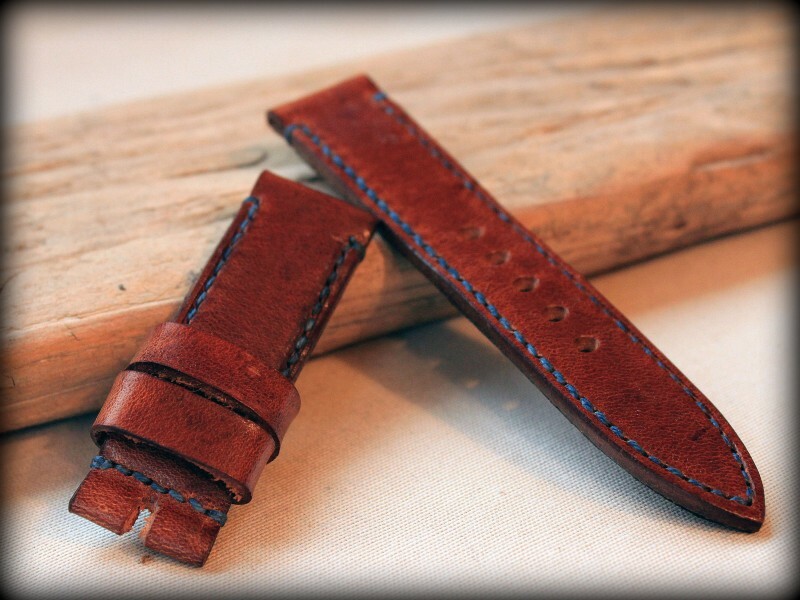 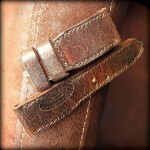 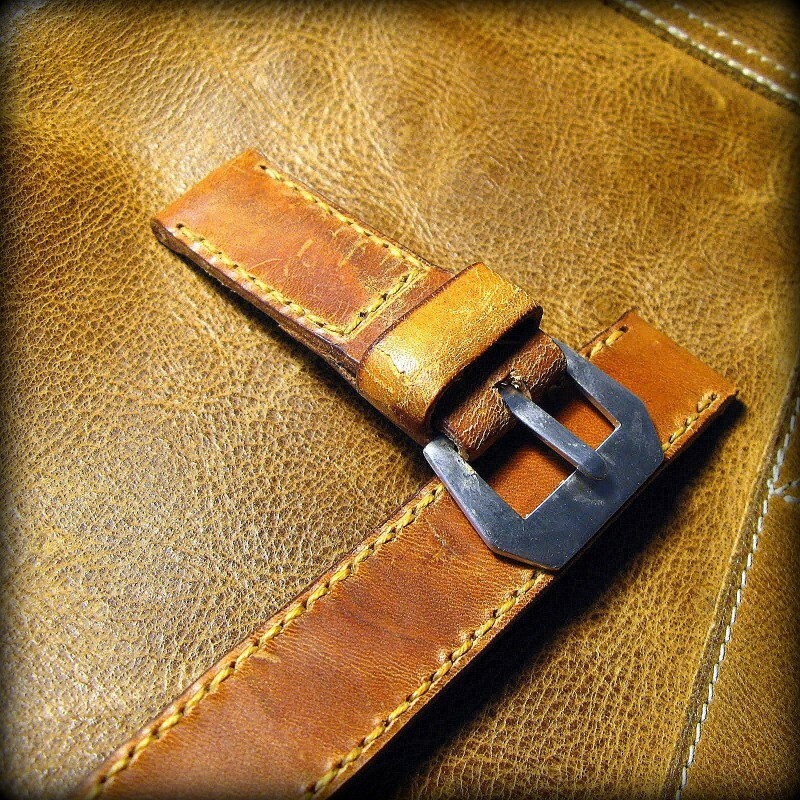 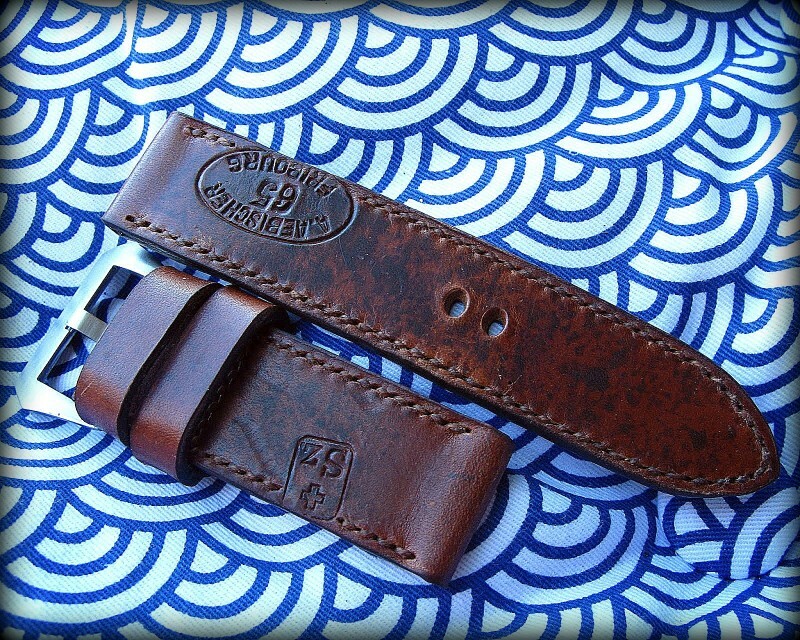 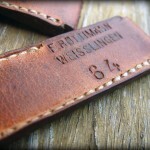 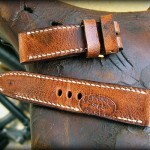 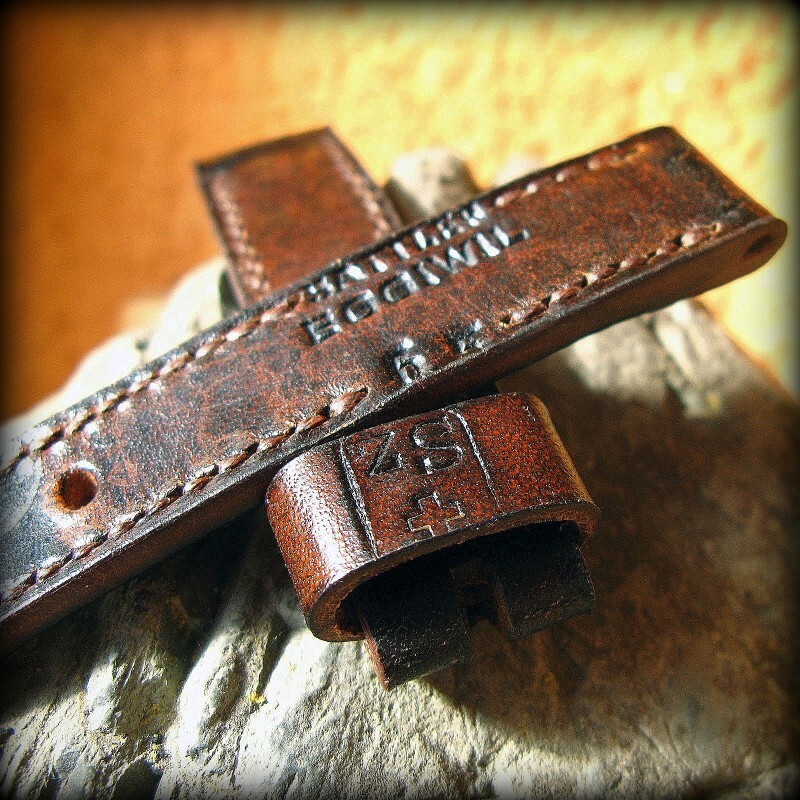 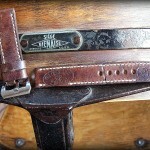 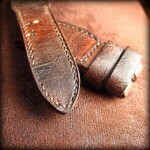 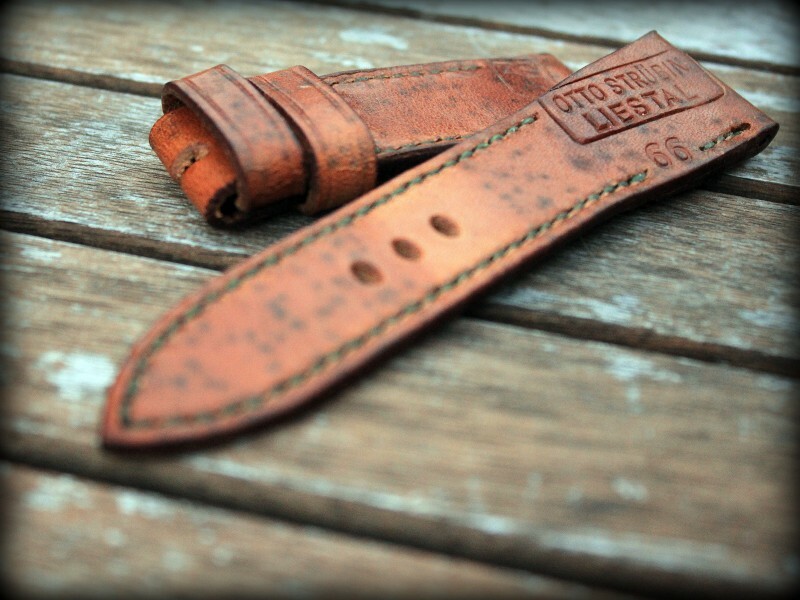 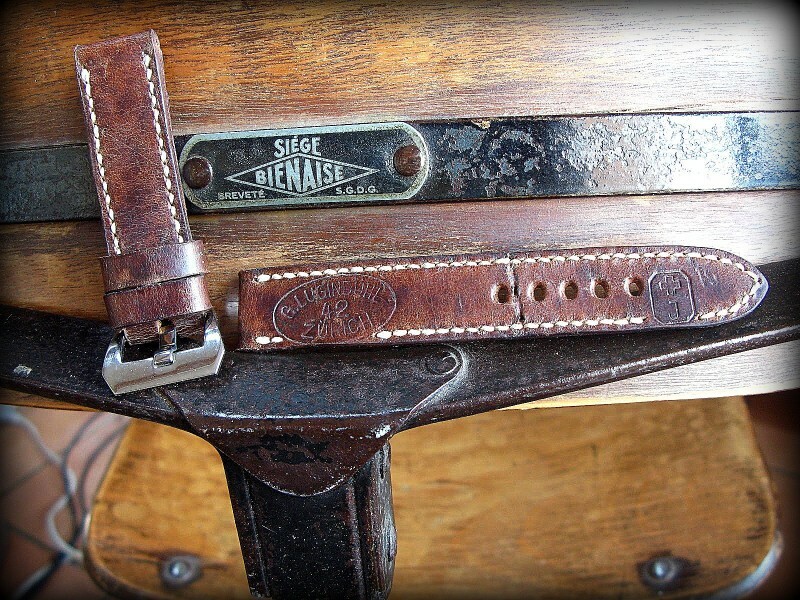 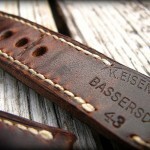 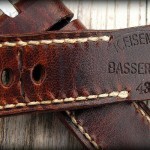 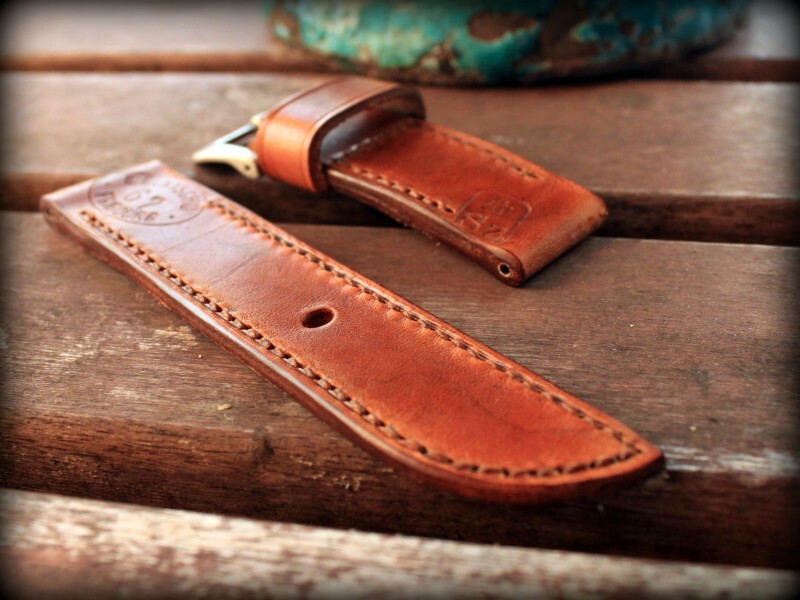 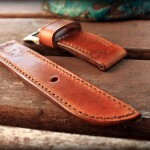 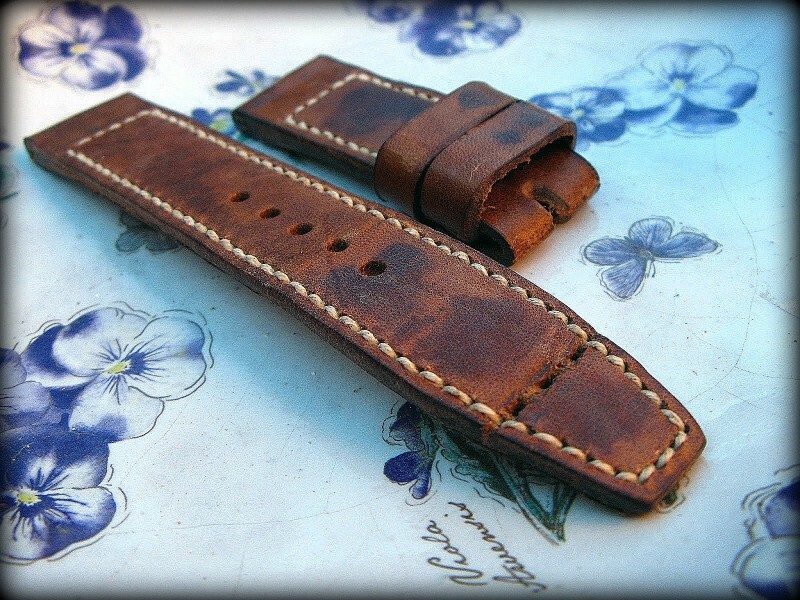 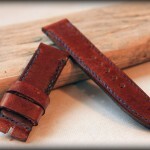 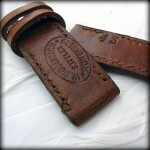 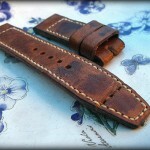 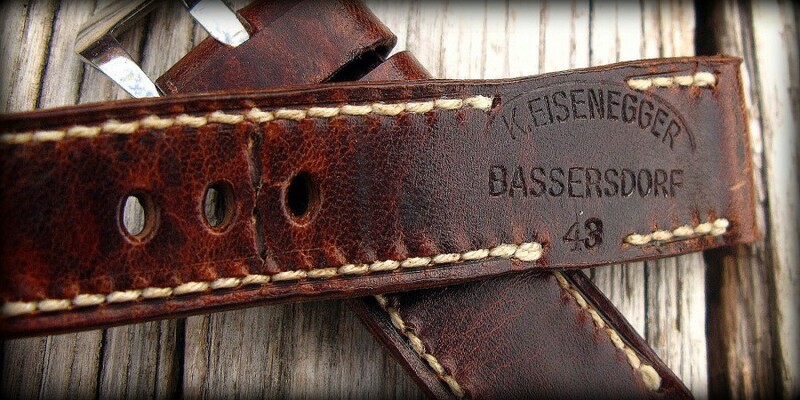 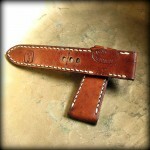 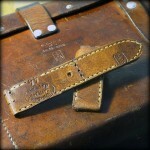 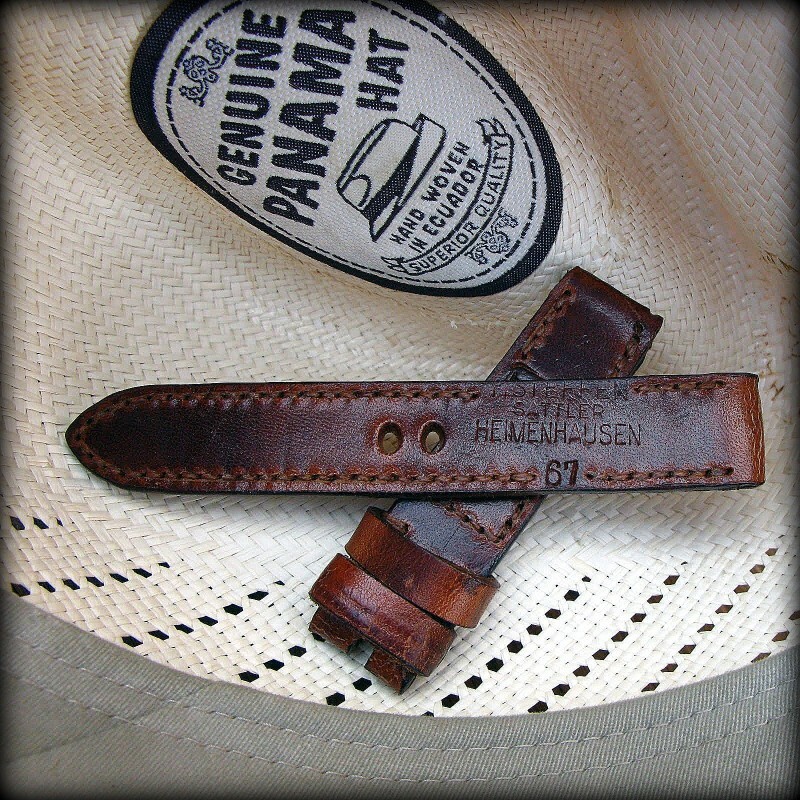 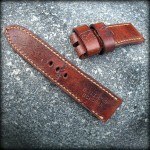 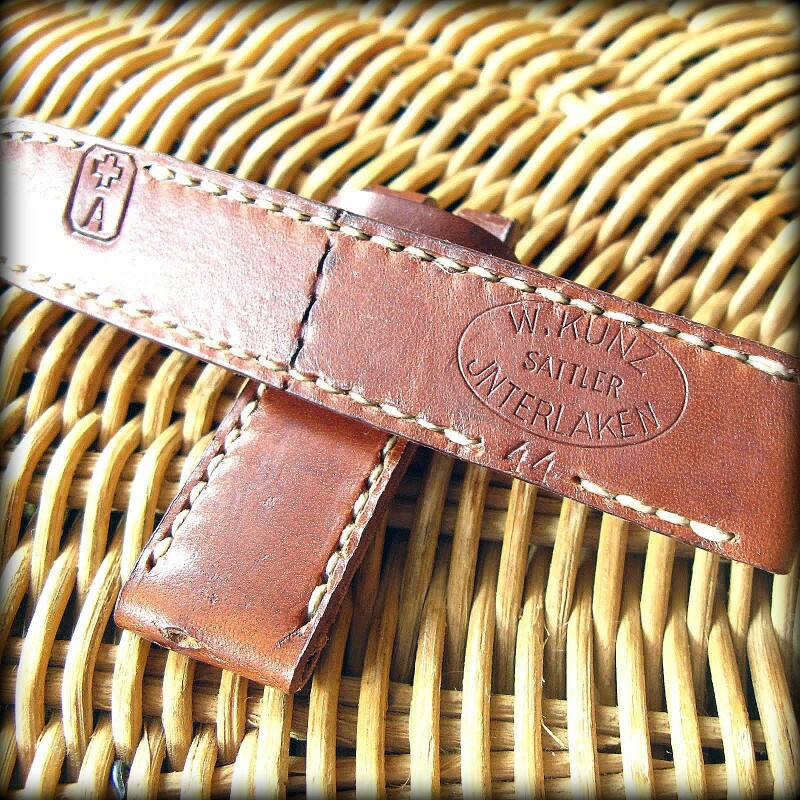 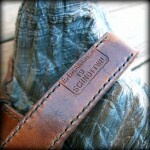 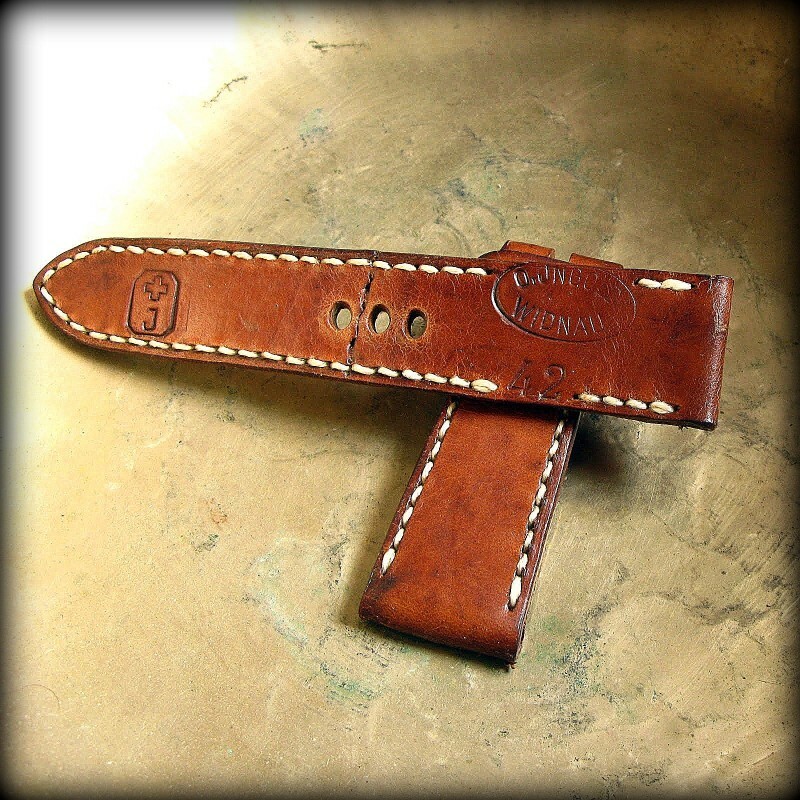 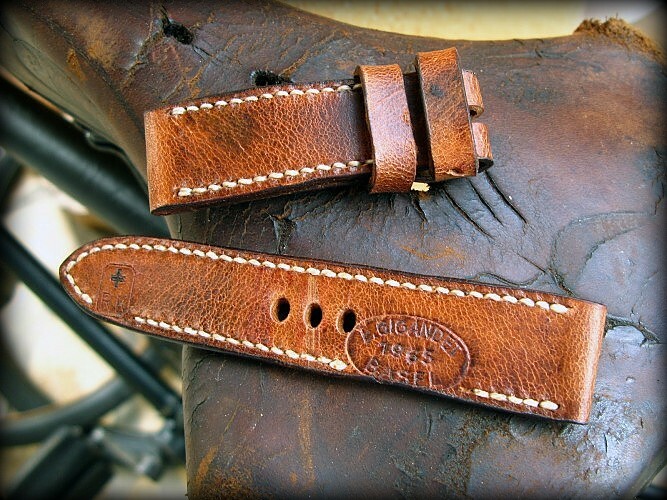 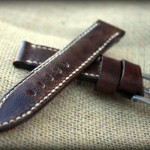 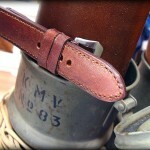 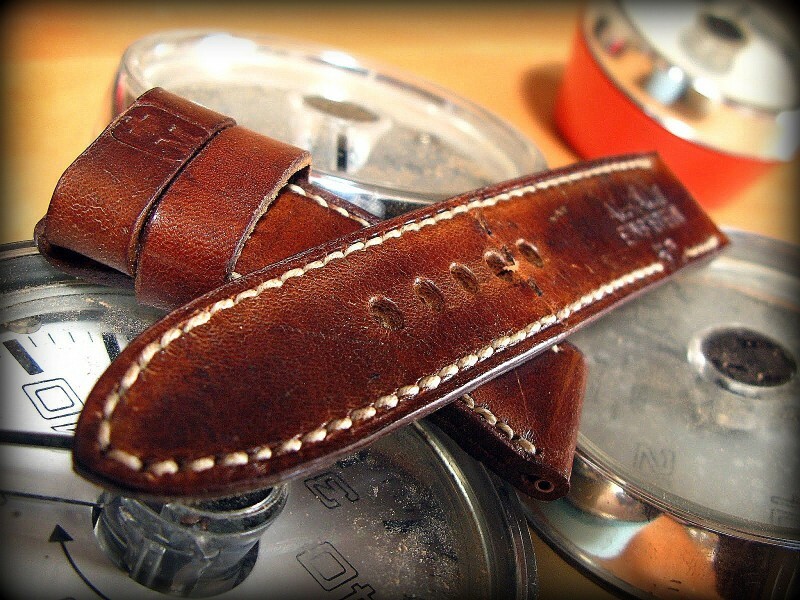 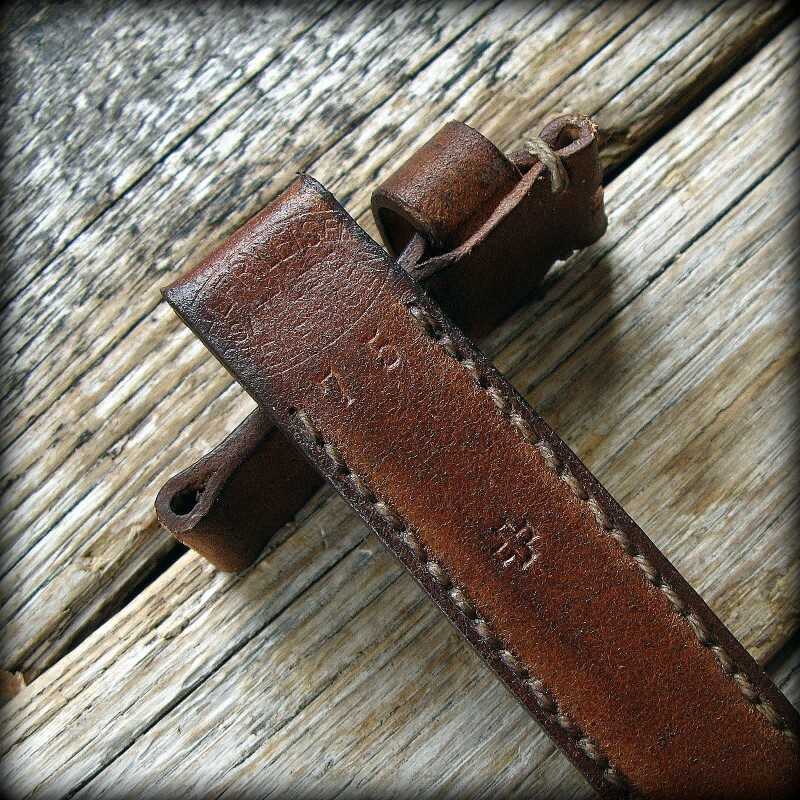 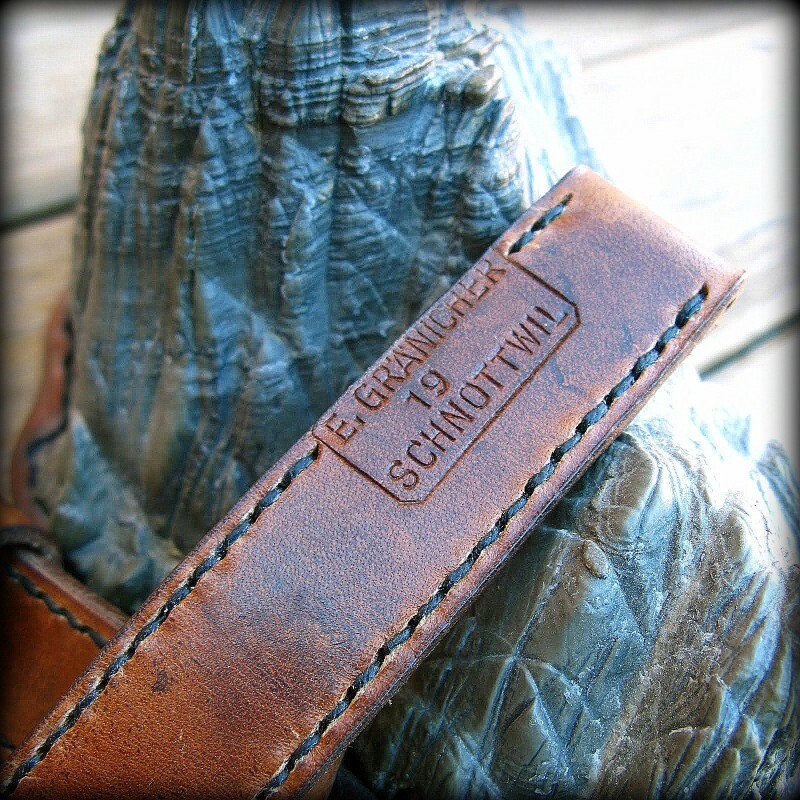 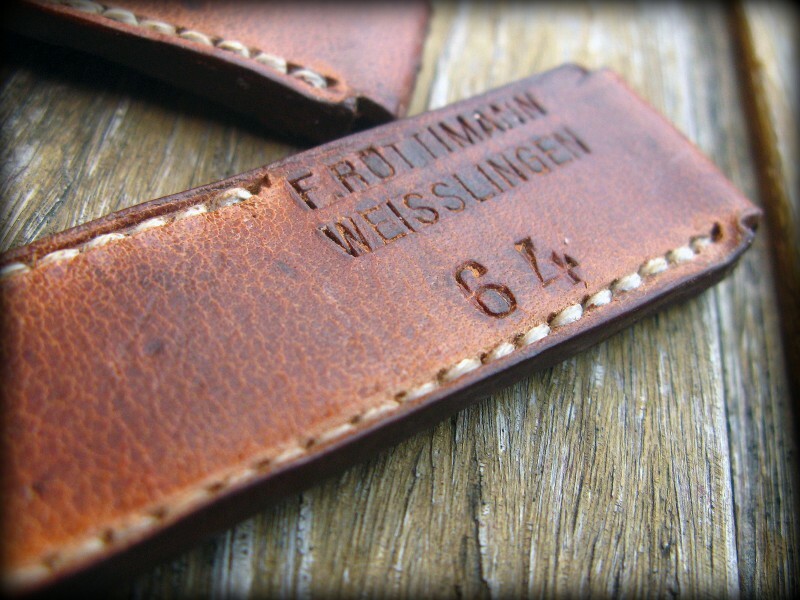 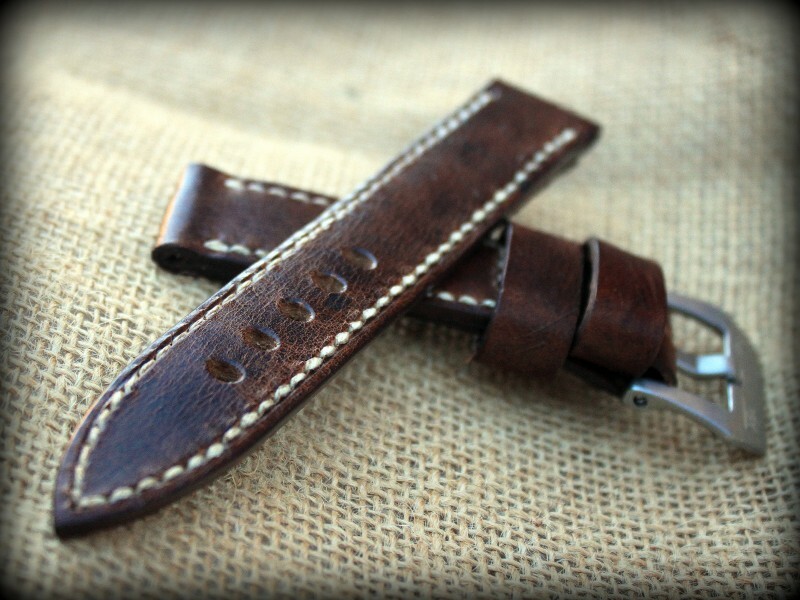 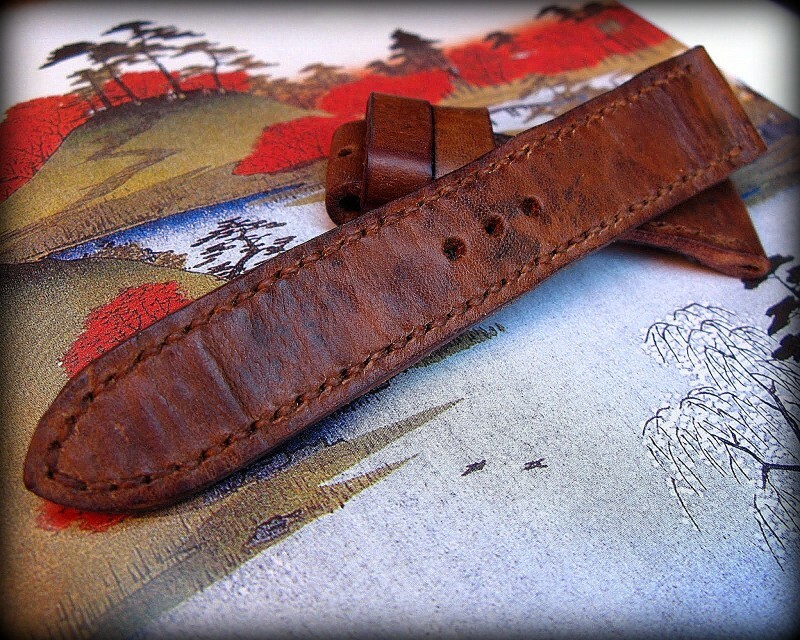 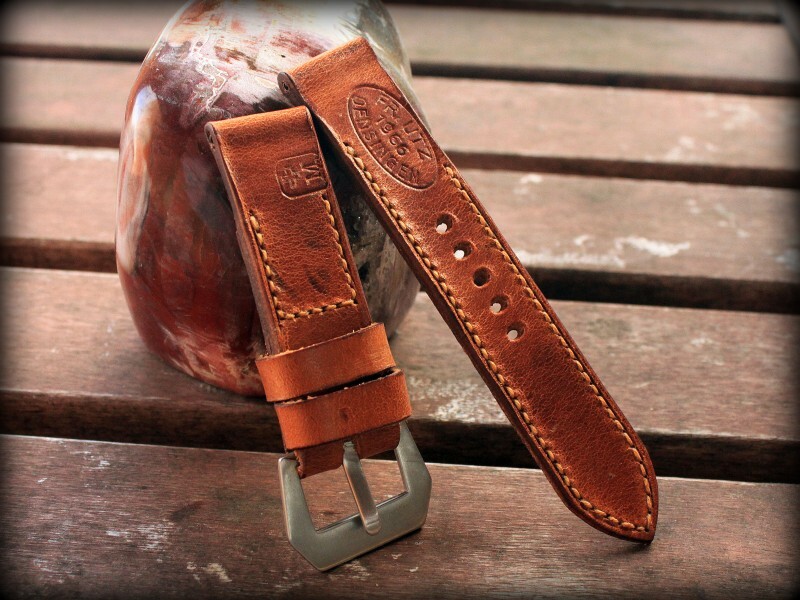 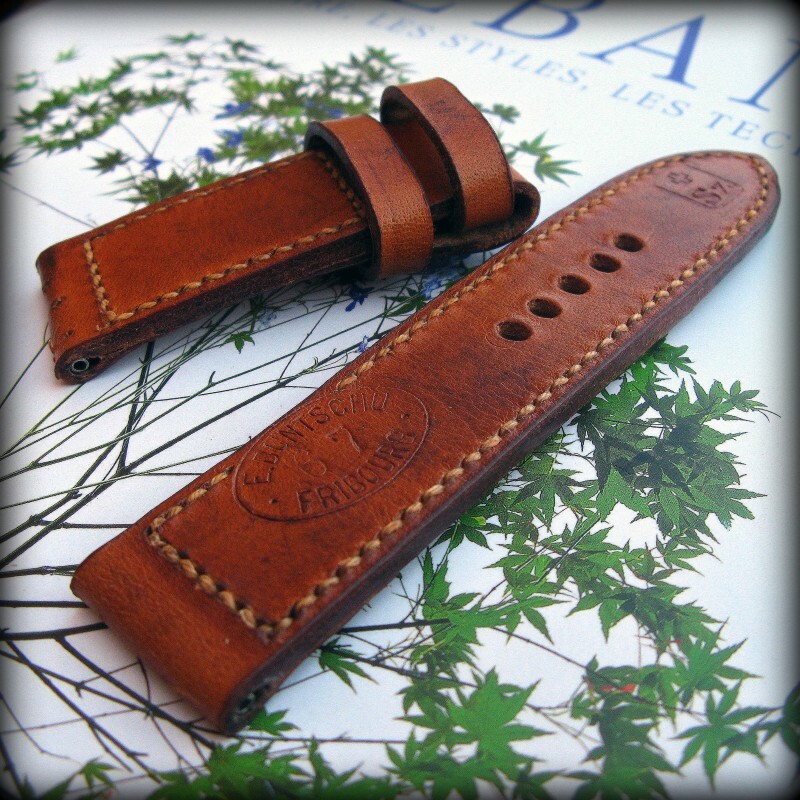 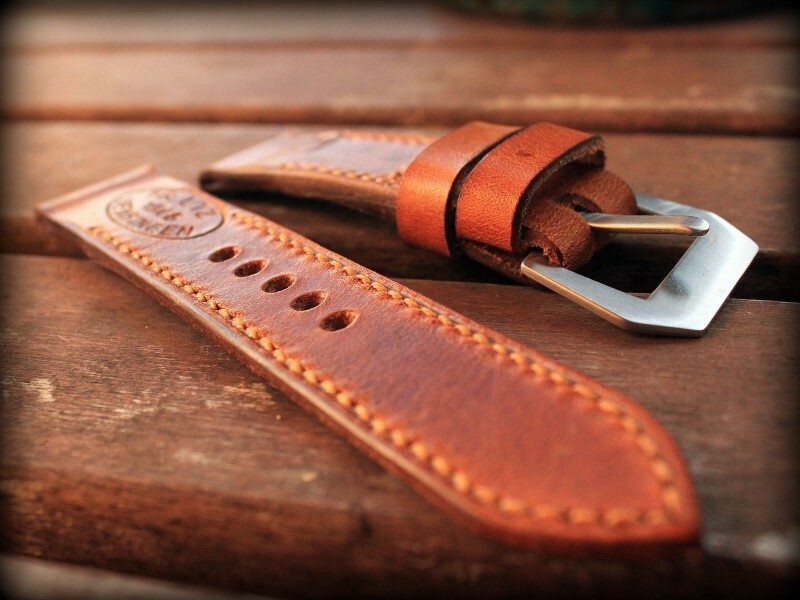 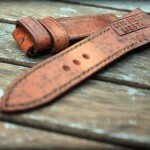 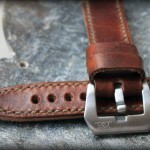 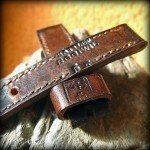 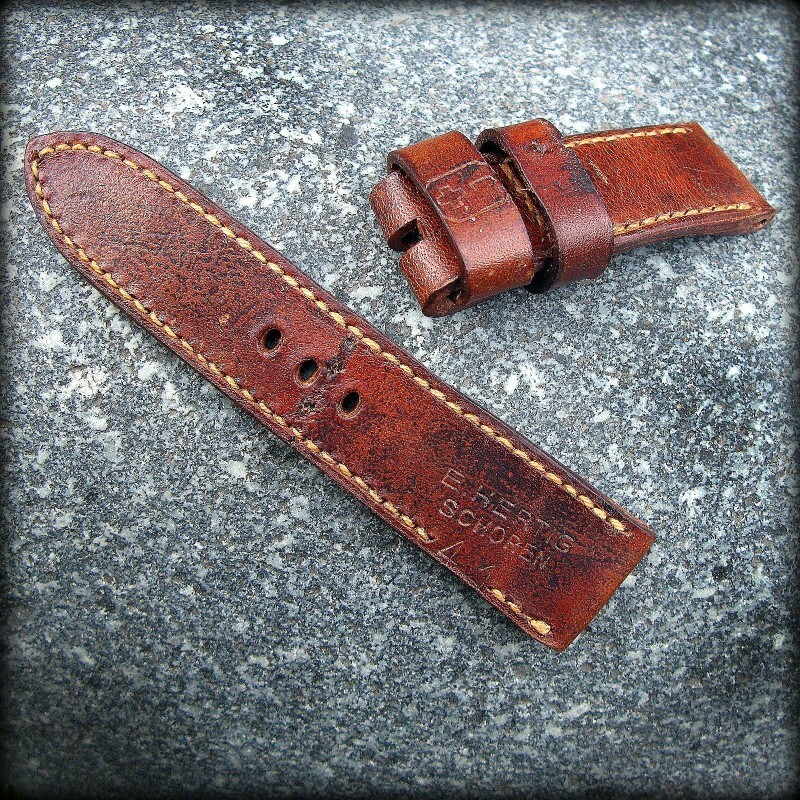 The distinctive features of these leathers are a History, a life and a natural patina which makes each strap unique. 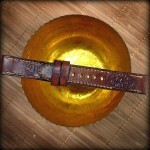 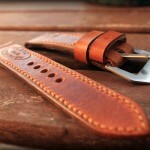 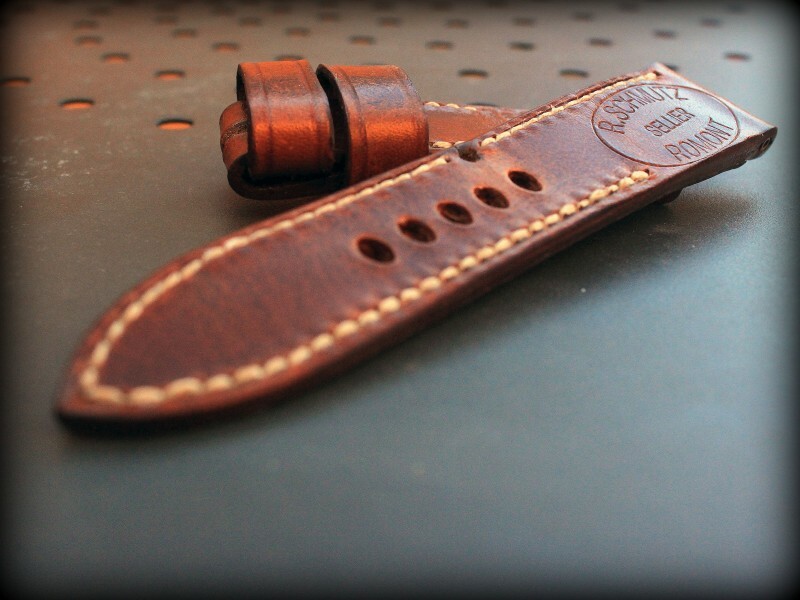 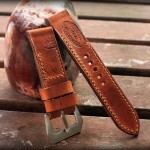 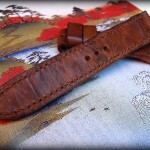 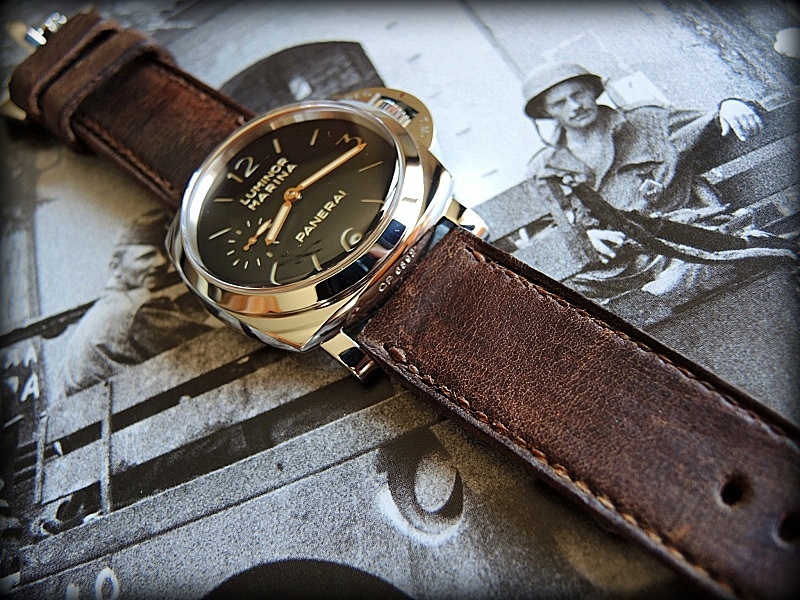 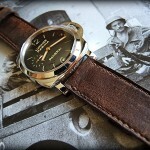 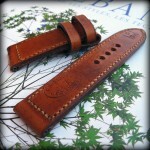 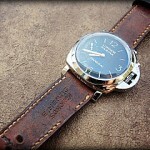 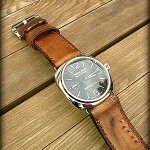 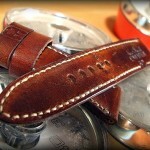 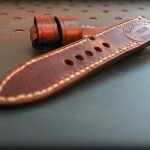 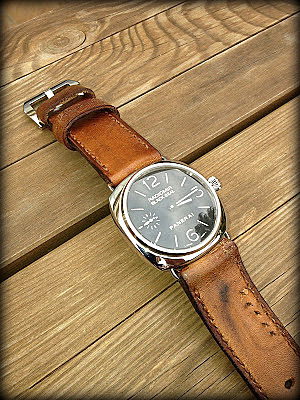 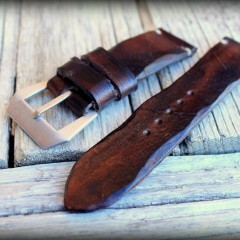 Thus, each CANOTAGE strap coming from the antique line is only presented and proposed once. If you are interested in a bracelet from the antique line, please fill in the contact form. 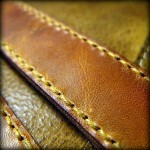 In response, I will send you pictures of the available leathers.